The Socialist Party pays a humble tribute to 49 worshippers who have been killed by a white supremacist who opens indiscriminate firing on them while praying in two mosques at Christchurch city in New Zealand. The party expresses deep condolences towards their families and wishes a speedy recovery to the wounded. The party terms the killings a crime against humanity. The Prime Minister of New Zealand Mrs. Jacinda Ardern has truly called this ruthless execution as a terrorist incident. 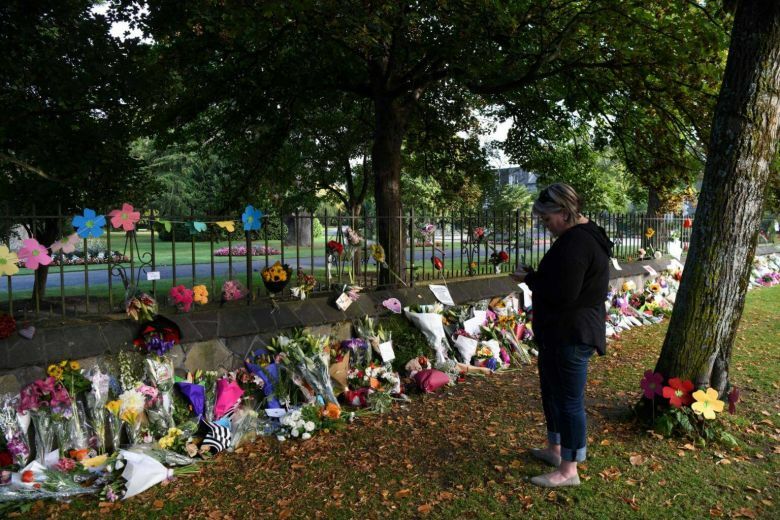 The Socialist Party condemns this terrorist attack in stern words and believes that the New Zealand government will not only punish the accused under the law but will also take necessary measures towards preventing such incidents in the future. In the message released by the accused Brenton Harris Tarrant (28) before the execution of the killings has shown his hate towards the migrants settled in New Zealand by calling them as invaders. It seems that the governments of New Zealand and Australia do not teach the right history to their citizens. The citizens of these countries should know the reality that they are themselves aggressors in this part of the globe. By eliminating the existence of native inhabitants, they have captured their lands. So, the Socialist Party suggests that the idea of white supremacy of white citizens of New Zealand and Australia is misleading even for them. In the future, such killings should not happen, for this, citizens of New Zealand and Australia should get freedom from this misleading mentality. Some people, unfortunately, are engaged in discussing my religion versus others’ religions while taking clue from this painful incident. In the view of the Socialist Party, the Christchurch attack is more a matter of racial terrorism than religious terrorism. The party believes that bloodshed in the name of any race or religion is a crime against humanity.